Learn how to easily move markers between clips in this Final Cut Pro X video tutorial. Markers are a great collaborative tool in FCPX. 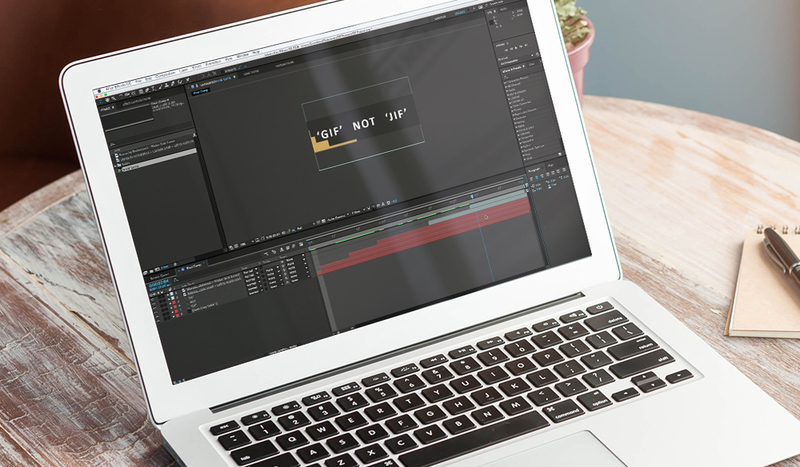 Markers allow video editors to add edit notes, to-do items, and chapters. But if you’ve ever tried to copy and paste multiple markers between video clips you’ve probably been disappointed. 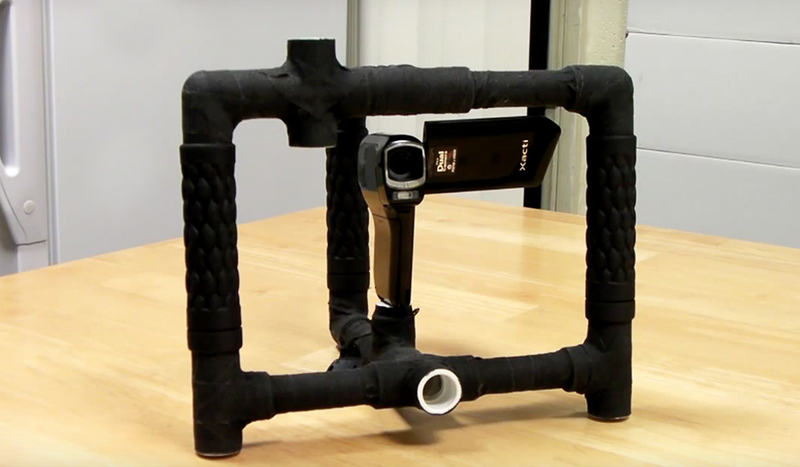 The techniques used in this tutorial are useful for changing out proxies, adding in synced video files, and copying markers between new versions of a project. This video was first shared by T. Payton on his YouTube channel. Thanks for sharing! 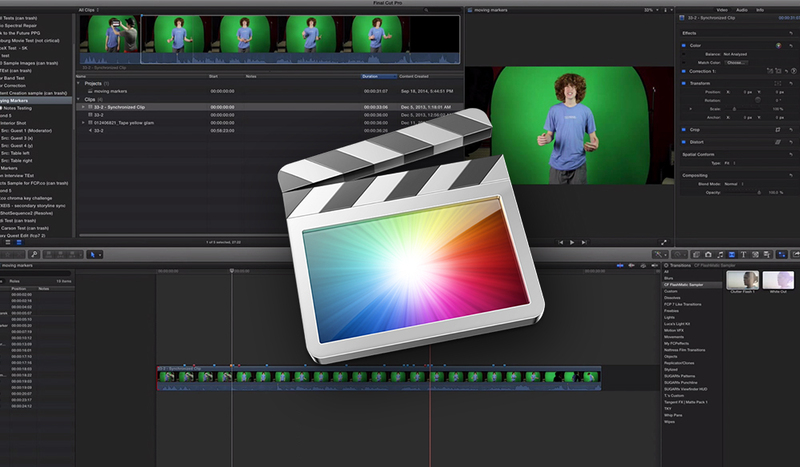 Want to take your FCPX skills to the next level? 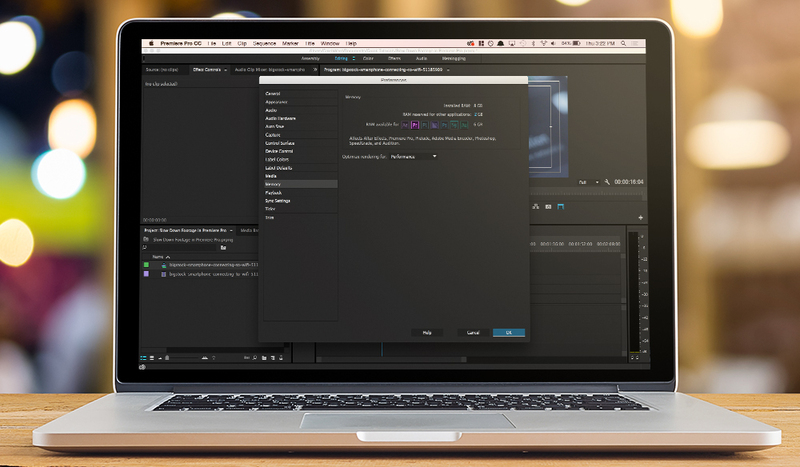 Check out the FCPX section of the PremiumBeat blog. 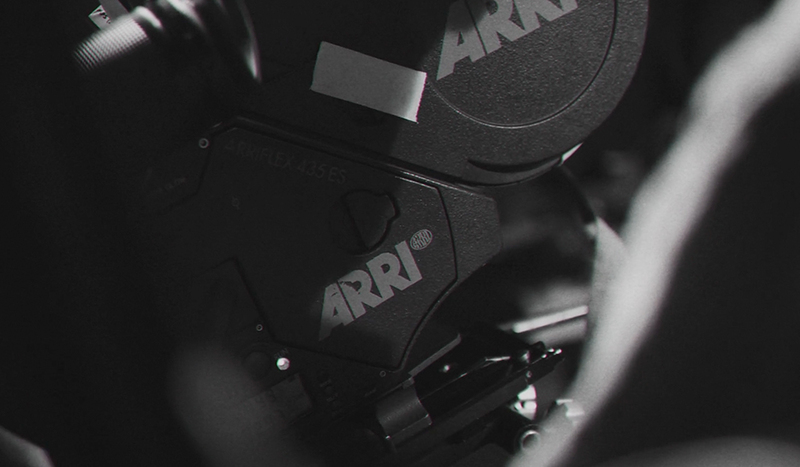 We have hundreds of articles and tutorials dedicated to helping you become a Final Cut master.